Whether you’re a pastor, leader or lay member in the Body of Christ, you have probably experienced the catastrophic effect of the spirit of Jezebel. This spirit has been allowed to split churches, destroy families and ruin lives. Two of Jezebel’s most powerful tools are manipulation and intimidation, which eventually leads an individual to devastation. This destructive spirit will bring division, confusion and deception to everyone who refuses to willingly submit to its control. 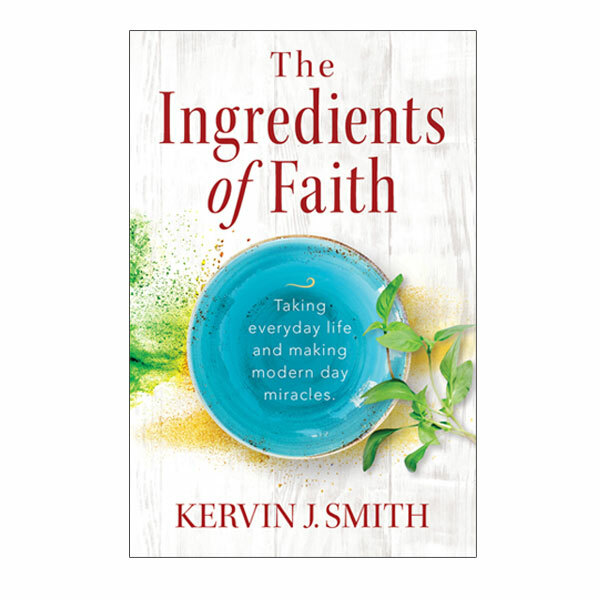 Once this spirit kidnaps you, it will not voluntarily let you go. The 21st Century Church must be equipped to recognize the influence of Jezebel before she squeezes the life out of the Church. 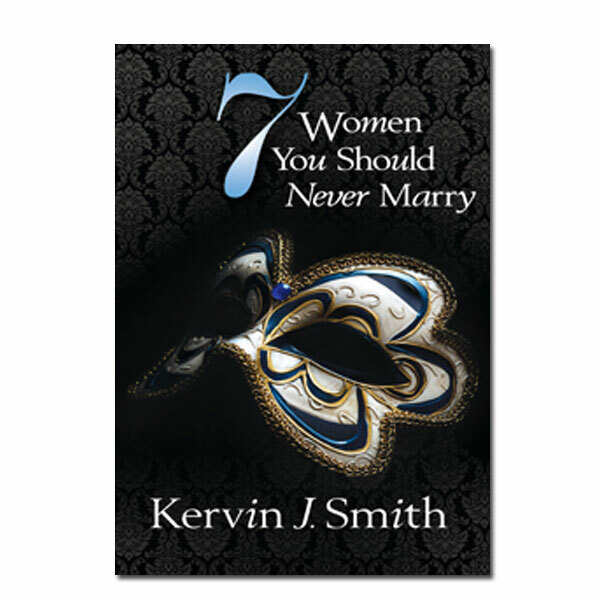 Are you being held hostage by the spirit of Jezebel? Is the spirit of Jezebel running rampant in your life or your church? “Jezebel’s Church is the first of a trilogy of books by the author intended to help you expose and deal with the spirit of Jezebel. 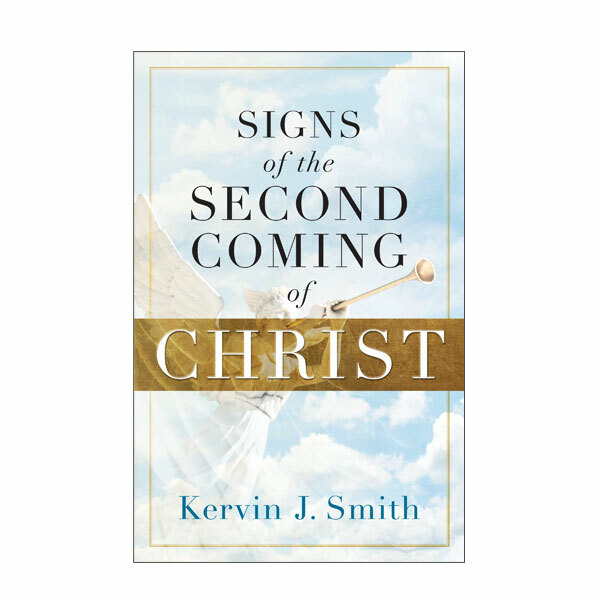 This powerful and informative book will identify the nature and origin of the spirit of Jezebel and explain how the spirits of manipulation and intimidation operate in concert with that spirit. “Jezebel’s Church” includes case studies on individuals who have been victims of physical, spiritual, mental and emotional abuse causes by this spirit going unchecked. 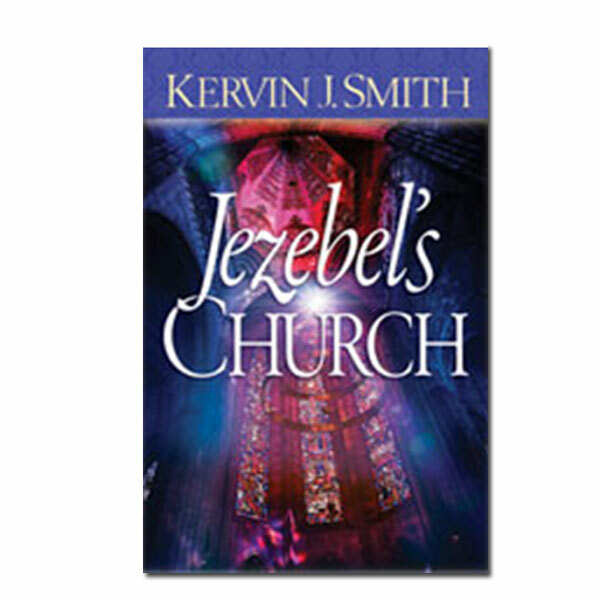 After you read “Jezebel’s Church”, you will be able to identify your Jezebel, break free from her control, and take back your life and your church. 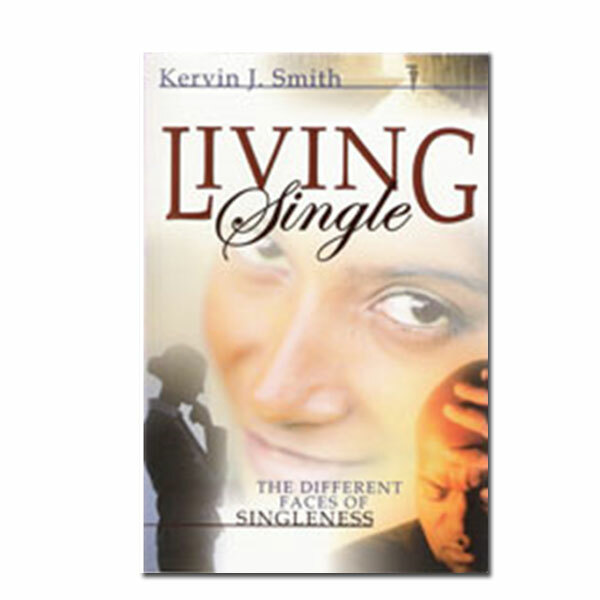 Kervin J Smith Books Store © 2019. All Rights Reserved.